DOSA! This Indian restaurant in the Mission, known for its flat breads, would make a great place for a graduation dinner. No wonder Valerie Valencia was hanging out there! Do all the previous steps again for this last line: take the first letter (D), figure out who said the quote (O – Ozzy Osbourne), extract the iambic pentameter (S – “suppress your fears, go forth, and conquer life”), and convert the text color to a letter (A – #000011). Putting these together gives the final answer: DOSA! It was a clean sweep this week for the Oakland Blokes, who won Fastest Solver, First Photo, and Best Photo! Wow! Congratulations, guys (and we love those shirts)! Honorable mentions for Fastest Solver go to MA.D GG.B in second place and Jeff in third. And kudos to everyone else who discovered the secret commencement speech continuation page and solved the puzzle–great work! The all-time and monthly leaderboards have been updated to reflect the latest standings, and winning teams have been contacted about T-shirts. Team i eta p sub pi was the lucky random winning team this week! Hooray! The next puzzle “Alphabet Game” is now live, a special Father’s Day treat. 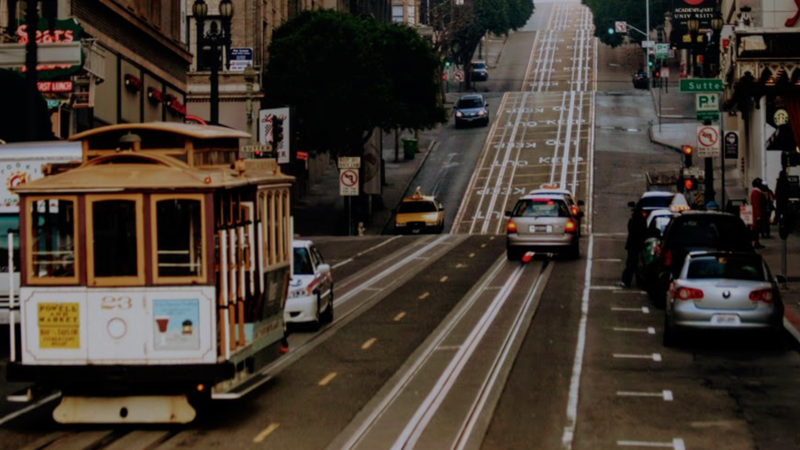 Happy Father’s Day, from Mission Street Puzzlers to dads everywhere! Once again, the top teams (Fastest Solver, First Photo, Best Photo) will receive T-shirt prizes, as will a randomly selected team that submits a correct answer. If you’ve already won a T-shirt, you’ll receive another color after five wins. Good luck and happy solving! 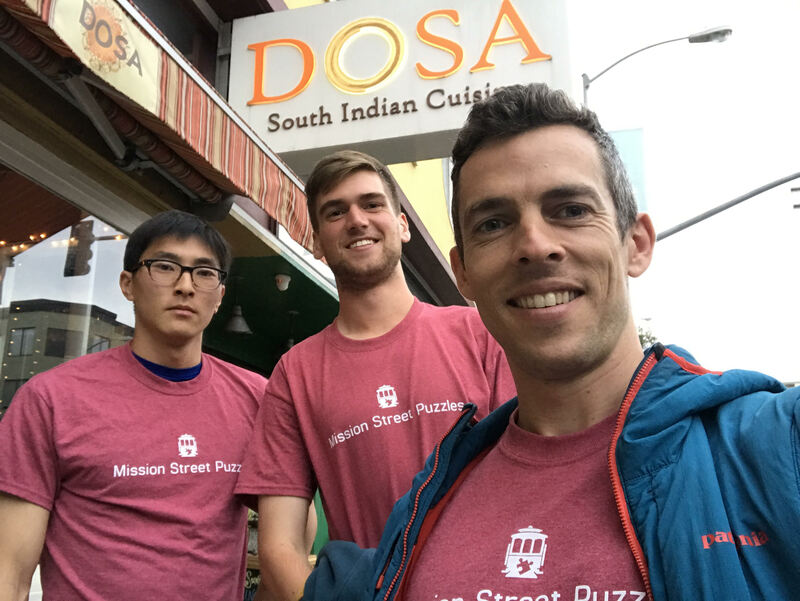 Note: DOSA is not affiliated with this event or with Mission Street Puzzles in any way.